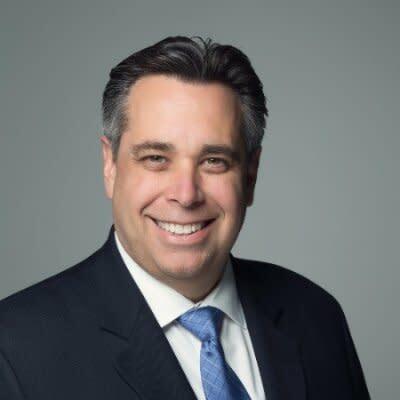 Over his career, Thom has held executive-level positions at several leading North American hotels and resorts including Fairmont Banff Springs, Fairmont Chateau Whistler, Fairmont Newport Beach, Sheraton Suites Calgary Eau Claire, and Predator Ridge Resort. Most recently, Thom was Chief Operating Officer with Inn-Trust Hospitality and the Argus Group whose Kelowna and area portfolio currently includes the Four Points by Sheraton Kelowna Airport, Gulfstream Restaurant, Hotel Eldorado Kelowna, Eldorado Marina, Manteo Resort Kelowna. Thom has recently taken the role of Executive Director with the Kelowna Yacht Club. Thom brings over 30 years of tourism and hospitality experience to his role as Chair at an important time of growth for both Tourism Kelowna and the Central Okanagan tourism industry. Thom has been a member of the Tourism Kelowna board since December 2013, most recently serving as Vice-Chair. Patricia Leslie, Sandhill Wines / Andrew Peller Ltd. 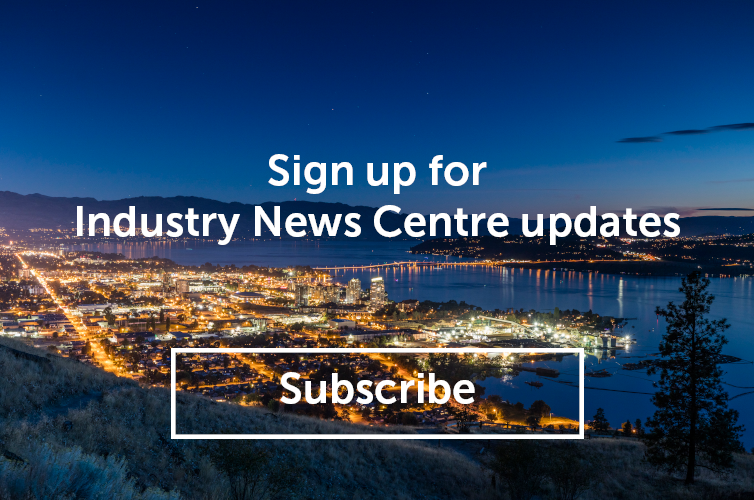 Working on behalf of over 370 local businesses, Tourism Kelowna is the lead destination marketing organization for the Central Okanagan generating overnight visitor demand that economically benefits Kelowna and its neighbouring communities. In 2016, over 1.9 million visitors came to Kelowna and area and spent $337 million dollars. Overall, our local tourism industry contributes over $1.25 billion in total economic output and provides nearly 12,000 jobs and generates $142 million in tax revenues.